54-inch Snow Blower (2000 SERIES) - New SNOWBLOWERS - Tom's Lawn & Garden Equipmeint Inc. Working width of 54 inches with an opening height of 20 inches makes quick work of snow removal jobs as well as two-stage design with 16 in. 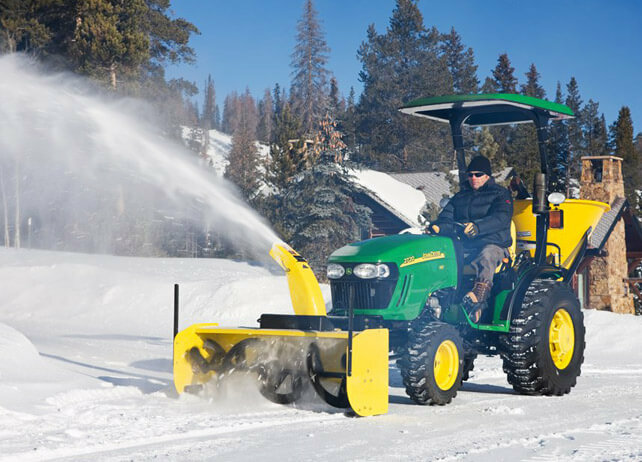 diameter auger and high speed blower for aggressive snow biting action.